Subsidiary or Affiliate? Don’t Wait For a D&O Claim to Find Out. 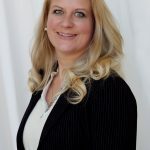 From contributor Lisa Burbage, director and professional broker with CRC’s Seattle, WA office. When insureds own multiple companies, they may assume that all the entities in their portfolio are covered by their corporate management liability policy. That can be an expensive mistake. The reality is that it comes down to the actual wording on their policy. Confusion often arises over whether a company is a covered subsidiary or a potentially non-covered affiliate. This is particularly true for industries such as real estate, restaurants and healthcare that frequently create single-purpose entities to manage the liability risks of separate ventures. 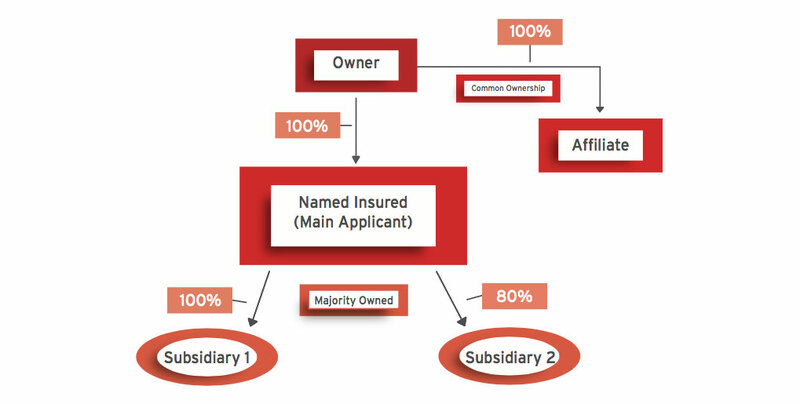 Newly created corporations or limited liability companies (LLCs) may be owned in whole or in part by the same owners of the first Named Insured whose name is on the insurance policy, but not by the named insured itself. That distinction is crucial. Because companies are not static, gaps in coverage may arise when an Insured assumes their newly created affiliates are covered under their policies. Over the course of a year, it’s quite possible that insureds have created or invested in new LLCs or corporations. 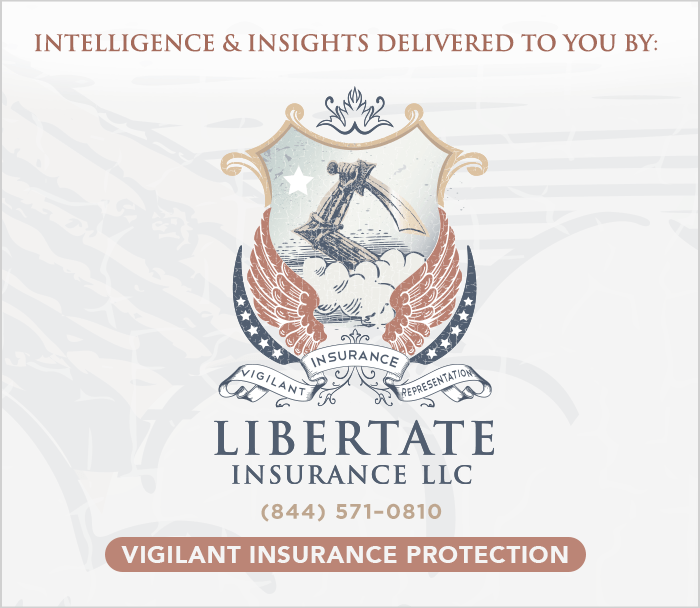 Further heightening the risk, more and more carriers send out automatic renewal quotes, putting the burden on the insured to update their organizational structure with the underwriter. To avoid finding out that the policy doesn’t provide coverage after a claim is made, it’s important to explain the difference and the potential consequences to clients. This can help clients understand the distinction and to provide more detailed information. Clients should be asked to list every company they want covered along with its ownership structure at every renewal. Uncovered affiliates can usually be added to the policy by endorsement for no charge as long as the rating exposures are included on the application. Not knowing when an entity is an affiliate means that affirmative coverage can’t be granted by endorsement. It pays to know your clients’ businesses. Don’t wait for a claim to be denied to discover that a client’s affiliate company isn’t covered by the corporate D&O or EPL policy. Brokers should educate clients on the difference, make sure they properly identify all of the subsidiaries and affiliates they want covered at every renewal, and add them to the policy. Taking a proactive approach now can prevent an expensive claim denial later. 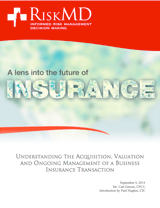 This entry was posted in Brokers, Data and Analytics, Insurance, PEO Industry Topics. Bookmark the permalink.